The hatchery is the place where future layers begin. Proper processes and systems are important for healthy development and good performance. 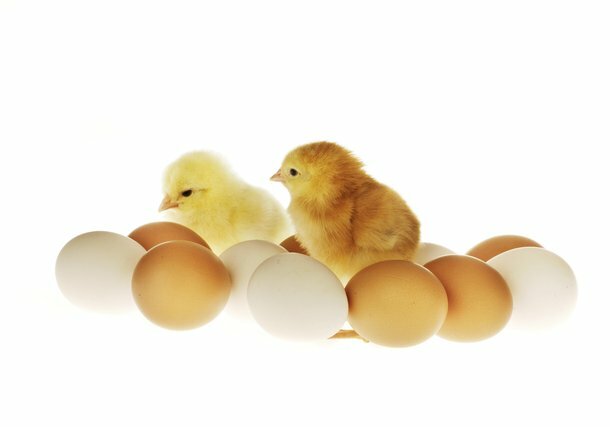 The incubator system, biosecurity, hygiene standards, egg storage, incubation profile and post-incubation service are all areas of focus. In particular, during the incubation phase, the chick embryo requires temperature, humidity levels, fresh air through ventilation and proper placement for successful development and incubation. Explore the resources below to learn more about how to achieve successful incubation. There are a number of important factors to consider when setting up your hatchery with the right processes and systems. The plan of the hatchery must be properly prepared for biosecurity and hygiene.